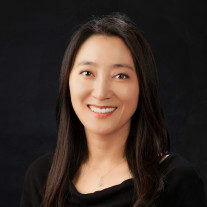 Dr. Moonhee Ko received her Doctor of Dental Surgery Degree from the University of Southern California, School of Dentistry, in 2002. She graduated with honors and was inducted into the dental honor society Omicron Kappa Upsilon (OKU). After graduation, she worked as a general dentist and part-time faculty member at USC School of Dentistry. Dr. Ko then returned to USC to complete her residency in Endodontics and finished the specialty program in 2012. Dr Ko is also a board eligible candidate with the American Board of Endodontics. Currently, Dr. Ko is a part-time faculty member in the Department of Endodontics at the Ostrow School of Dentistry at USC. She is also an active member of various dental organizations, including the American Association of Endodontists, California State Association of Endodontists, American Dental Association, California Dental Association, Korean American Dental Association, and Los Angeles Dental Society. She also serves the profession as a member of the Board of Directors of the California State Association of Endodontists. 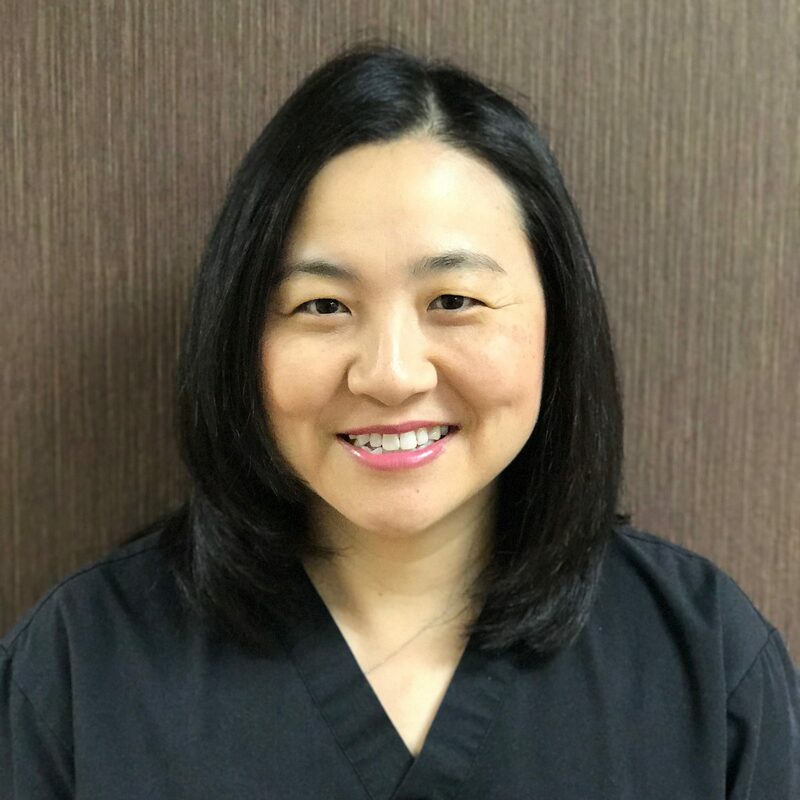 Dr. Ko’s training and experience have created a strong foundation for her to provide the utmost excellence in care for her patients with a comfortable chair-side manner and a gentle approach. Dr. Janice Jooyoung Hong received her Doctoral of Dental Surgery degree from University of Southern California (USC) in 2000. Before that she went to University of California Irvine (UCI) and received a Bachelor of Science degree in Biology. Since she graduated from USC, she has worked with some great Dental offices to give her experience in dentistry as well as taking continuing education to enhance her skills and knowledge as she continues to do her best for her patients. She was chosen as one of the top dentists in 2010 by consumer affairs and she is an active member with American Dental Association (ADA) and California Dental Association (CDA) and Harbor Dental society. Janice is married with two daughters and enjoys her profession and spending time with her family.